Divorce is such a messy and tiring affair. It is a major cause of stress and emotional exhaustion. You will start stressing over your plans for the future and the changes you and your kids have to get used to. 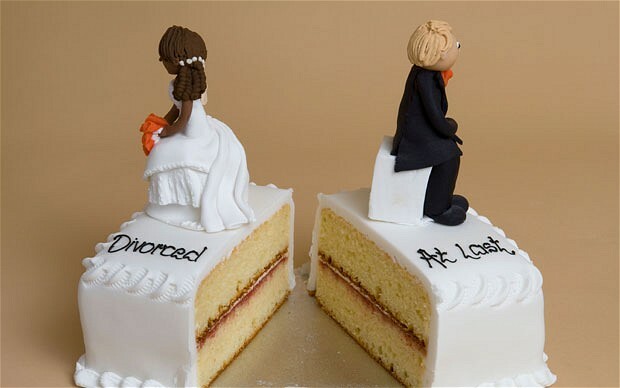 All of the uncertainty can discourage us from going through with the divorce plans. However, you shouldn’t be always crippled with fear of the unknown. 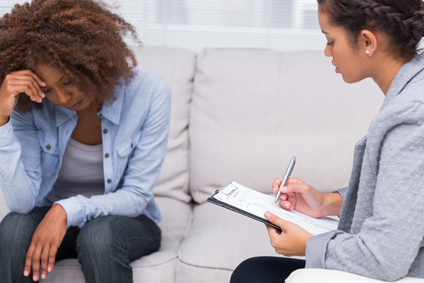 The following three steps below will help you fight your fears regarding divorce. A lot of people say that writing down your feelings can help with the burden of bottling everything up. In this case, this is very true. Do not be afraid to write every fear down. Pour everything you are feeling into paper or your electronic journal. Doesn’t matter where you write it, the important thing is you can easily access it for later use. There is no limit to writing this list. Write absolutely everything you are concerned over. The worst form of lie is lying to yourself. Be completely open about what you fear. Nothing is pathetic and shallow when it comes to your feelings. Being totally honest with yourself can help you reach certain realizations. No use obsessing over fears if you do not intent to solve them yourselves. On the list you’ve finished, write below each fear the possible solution you can do to solve the issue. This step is a form of honest conversation with yourself. It demonstrates that you and only you have the power to appease your feels. Only you can eliminate the sinking feeling of fear and dread inside yourself.